On June 26, 2014 Larsen & Toubro Limited (L&T) announced through a press release that its wholly-owned subsidiary, L&T Technology Services, has purchased 74% stake in Thales Software India Pvt. Ltd., the Indian subsidiary of Thales. 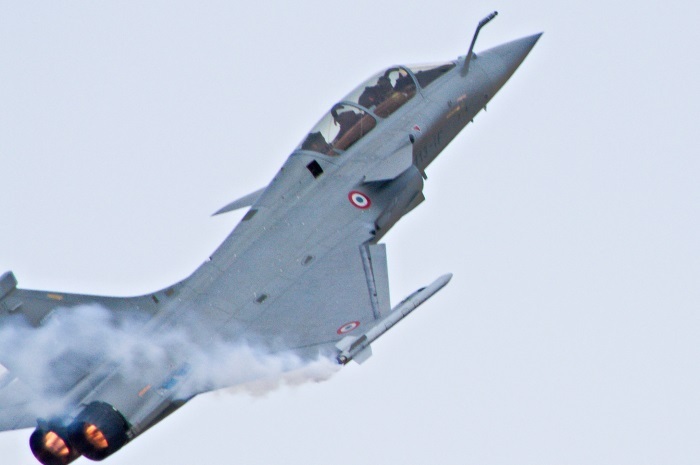 MoD is concurrently negotiating the Rafale contract with Dassault Aviation, Thales Avionics and SNECMA Moteurs and all three companies would be required to meet their Offset obligations under the Defense Procurement Policy. L&T Technology Services will now manage, control, and oversee operations and delivery of services of the new joint venture. By retaining 26% equity stake in Thales Software India Pvt. Ltd., Thales will be able to meet its offset obligations while safeguarding its investments in India.